Q: Could you provide our readers with a brief introduction to AUTOsist? 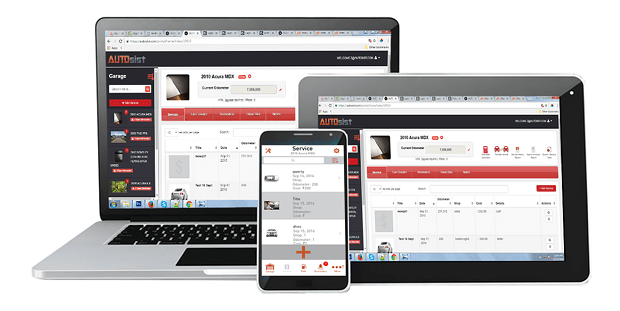 A: AUTOsist gives you simple way to track maintenance, inspections, fuel, & other important records for your fleet. 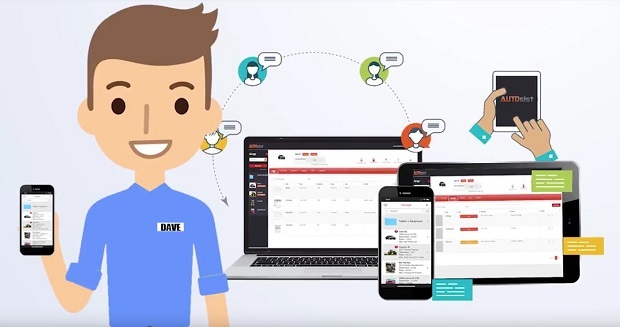 Our system is web based and has a mobile app for both iOS and Android so you can manage your fleet anytime, anywhere, and on any type of device. Easily set reminders, upload receipts/documents, and assign multiple users. AUTOsist can be used with any type of fleet helping you increase efficiency, reduce downtime, and reduce costs. Reports – See monthly/annual spending on maintenance, service and more. Export everything into an nicely organized excel file. Our system is fully web based. We have a desktop web portal, Apple iOS App, and Android App that all sync making it easy and convenient to keep everything centralized and accessible anytime, anywhere, and on any device. Q: Tell us more about your pricing plans. A: Our pricing model is simple – We charge either by the amount of vehicles/assets you need to manage. All our feet plans access to all our features, unlimited users, maintenance, and 24/7 support. We also have a best price guarantee so if you find a comparable web based software out there with better pricing we will beat it. Q: Who do you view as your closest competitor and what key factors differentiate yourselves? A: Excel Spreadsheets and other manual methods. Our system is very simple to use and centralizes all your vehicle/asset data with real time notifications. We are very mobile focused and have a state of the art iOS and Android App along with a desktop web portal. This makes it very easy for everyone to manage the fleet anytime, any place, and on any type of device. A: We just launched GPS Tracking and will be in full swing by 2019. This will give vehicle/asset location and other important telematics. It will fully integrate with the maintenance platform that is currently our core business. We have many other features planned down the road and will continue to improve our system based on our customers feedback. A: We have a podcast dedicated to help business owners and fleet managers with their fleet operations. We interview people across various industries regarding fleet management to help others. You can check it out here. We offer a risk free trial with no credit card required here.